Notice Before Purchase: In order to use the OMA Tube as it is intended, a licensed person must first be registered with a Local Authority that is currently utilising the OMA App. 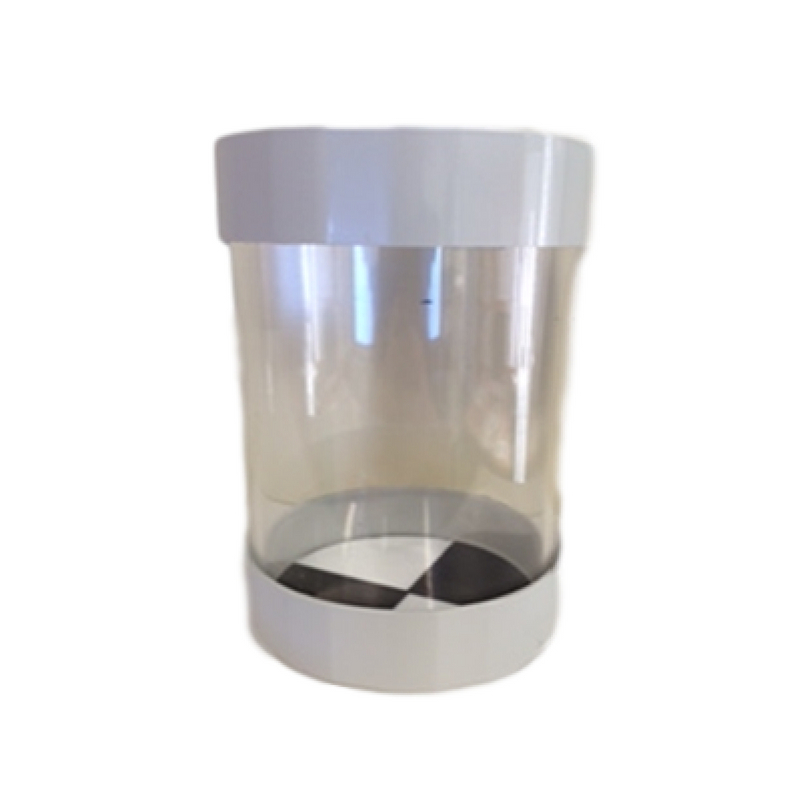 The OMA tube has been specially designed to work with the OMA application, ensuring that the photo sample you capture provides you with the best indicator of suspended solids. In order to use the OMA app, you must register with the local authority for the region where you will be performing tests. In addition to this, you need to purchase an OMA tube. After you have registered successfully, you will be provided with instructions about how to download and install the app, and will be issued with a user ID and passwordso that you can log into it.